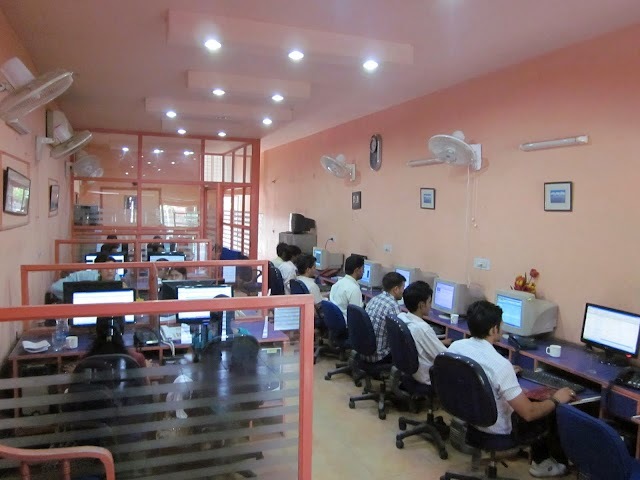 MegriSoft, a leading global IT Company provider of online digital marketing & web solutions today formally launched its India operation website at www.megrisoft.co.in. Megrisoft India will offer Web Design, Hosting, Domain Registration, SEO and Social Media services to Indian customers and clients. MegriSoft will help new businesses, individual website owners, corporate and large ecommerce customers to make their presence felt online with cutting edge modern responsive websites and innovative digital marketing. MegriSoft will also provide 24/7 expert and responsive customer support via their highly professional Customer Support teams and online support Systems. Mr.Kohli further added that MegriSoft already has many Indian clients and are confident that our products, services & offerings will meet the expectations of the Indian Customers and lead to growth in our clientele. MegriSoft is committed to provide world-class services to Indian market with low cost solutions with its 15+ years of experience, expertise, research & development in digital solutions. Newly launched website will provide readymade packages for domains, hosting, website design, development, social media and SEO. Clients can browse any of the packages, see details of what is included and place the order. Along with these ready to use packages customised options are also available. MegriSoft Limited (Estb. in 1992) is a web development and digital marketing company. It has made a remarkable journey throughout these many years. MegriSoft aims at bringing the best technology in field of domain, hosting, web designing, development, digital marketing, social media and SEO.